When booting up your system, all the startup programs load up one after another. Depending on how many programs there are, this could take some time. However, some of these programs aren’t needed straightaway. For example, I don’t need to have OneDrive active immediately, as I rarely use it, so I delay its start. I use WinPatrol to do this. WinPatrol is a program I have used for years. 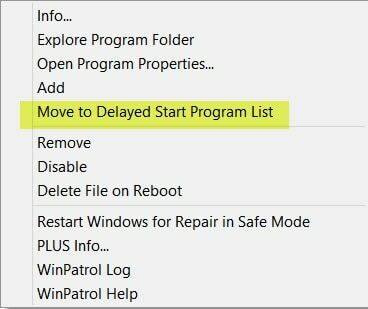 It protects my registry and prevents unwanted system changes by alerting me to any attempt to do so, such as inserting an unwanted program into the startup sequence. The program provides control over various aspects of the system. 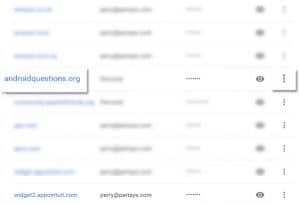 Cookies, services, scheduled tasks, IE helpers are a few of them. 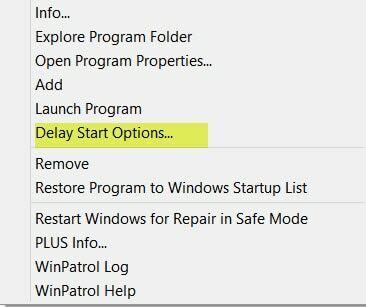 I open WinPatrol and select the first tab: Startup Programs. In the list of programs, I select OneDrive. After I select that option, OneDrive disappears from the list. 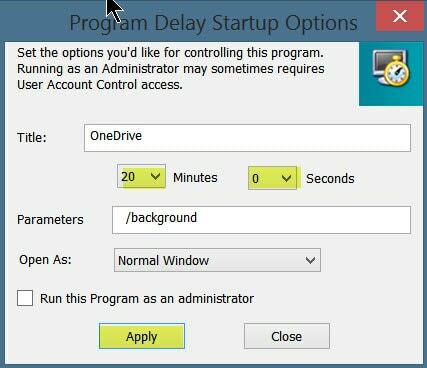 The next tab, Delayed Start, now has the OneDrive entry, but it’s set to delay by only 30 seconds. 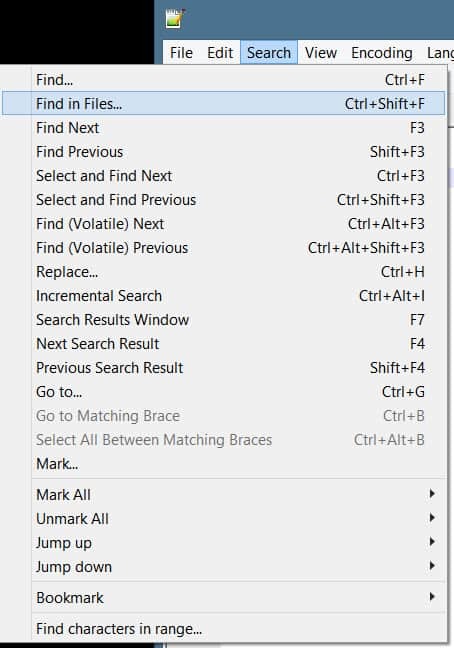 Right-clicking the line brings up another context menu. In this one, options are available for changing the default time. That’s all there is to it. From now on, whenever I restart the system, OneDrive won’t be loaded until 20 minutes later. Can’t Read .webp Image Files? Recently, I downloaded a file with the file extension .webp. However, WordPress didn’t recognise that format, so I needed to convert it to JPG or PNG. Webp is a Google file format for images. It’s not widely adopted, so if you receive a file with a .webp extension and can’t open it, here are a few ideas. I used Affinity Photo to export the file I received to the required format. My copy of Adobe Photoshop CS6 said it was an unsupported format, as did Corel PaintShop Pro 2018. There is a plugin to handle .webp for Adobe Photoshop, but I don’t know if it applies to older versions. There are two programs I use for searching my system. One searches for files and folders, the other searches within files. It provides results that are progressively refined as the search text is typed in. If you want to find all files of a particular type, e.g. mp4, search for *.mp4. 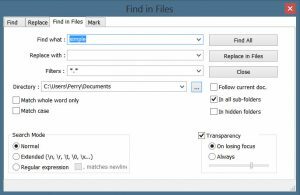 If you have multiple criteria, say all files named “john” and “mary”, just enter “john mary” (the search is case insensitive). There are other options, too. It works by indexing all your files, including mapped network files, when it is first installed. It does this remarkably quickly. Whereas Everything finds files and folders, Notepad++ finds text strings within files. It is free and the search function is quick and simple to use. Each file containing the search term is highlighted in green, with the individual entries listed below with line numbers to make it easier to locate them. Click on any highlighted line to be shown that file. Did you know that when you post an image to Facebook, you are giving non-exclusive rights to Facebook to use the image as they please. Same applies to Twitter and Instagram. To understand what this means, we need to examine copyright. When you create a work, as for example a painting, sculpture, novel, piece of software, etc, you automatically have copyright to it. That includes photos you have taken or images you have created. The only exceptions are where you are under a constraint such as that which may be applied by your employer or client. Copyright gives you exclusive rights the moment it is acquired. You can assign these rights or some aspect of them to other parties. For example, you could give one publisher local territorial rights and another international rights. You could also place limits on how long those assigned rights will last. The rights assigned can be exclusive or non-exclusive. If the latter, you can continue to exercise them for your own benefit. You could make your images unattractive, not only to Facebook but to all those who believe that anything on the web can be copied for their own purposes. One way is to apply a watermark, which is what I do for some of my own material. You can also lower the picture quality: keep the size small and drop the DPI (dots per inch). It will look grainy if used at a larger size, making it unsuitable for posters. I use four programs to keep me organised. On my desktop and laptop it is Swift To-Do List; on the desktop : Hott Notes 4; on my desktop, laptop, and mobile phone: Google Keep; and mobile only: Color Notes. I know many others use Evernote or OneDrive, but I find them too cumbersome for my needs. I’m a long-time user of STDL. It’s a sophisticated repository of permanent data, reminders, and tasks I need to carry out. I use it to store all my personal data, my software licences, passwords, and anything else I need at my fingertips. It sits in the Windows taskbar ready to be summoned whenever I need it. Check out the website to get an appreciation of its many capabilities. This is a sticky notes program. It’s old. The last update I think was in 2017. However, it does a simple job very effectively. See the website for features. If you have a Google account, this program is well worth considering as a notes program that synchronises desktop and mobile. Using two programs on my phone to provide essentially the same purpose may seem overkill, but I have a tendency to stuff up my mobile. mainly as a result of forgetting to turn it off. My subsequent movements trigger all sorts of actions, including calls to unsuspecting people in my contacts list. More than a few times I’ve managed to corrupt the contents of Color Notes and Keep. I tend to use Color Note for permanent data and Google Keep for transient information, like shopping lists. Where Can I Delete Passwords in Firefox? 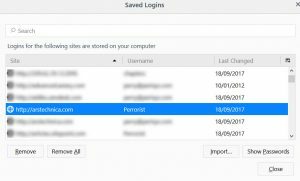 If you have opted to save logins and passwords for the sites you visit, there may be times when you wish to delete that information for a particular site. Here’s how. Begin by clicking on the hamburger menu icon at the far right of the toolbar and selecting Options. In the screen that appears, select Privacy & Security. Scroll to the site that you need to delete. Firefox also provides an option to import passwords from Google Chrome and Internet Explorer. In the screen above, click the Import… button and follow the instructions. Select the Tools icon (that cog icon on the far right of the toolbar) and choose Internet options. 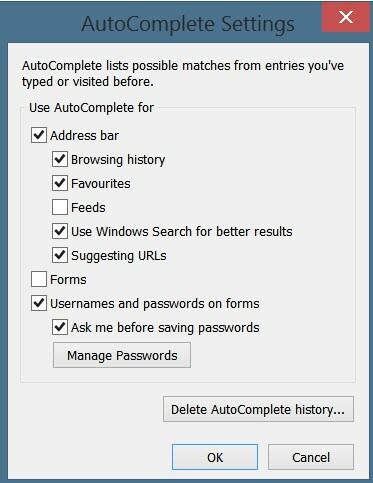 In the Content tab select Settings in the AutoComplete section. 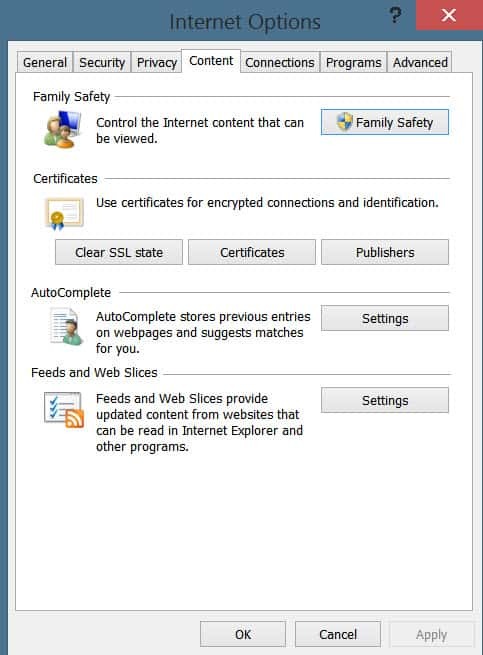 This brings up the Credentials Manager screen, with the web credentials. Click the down arrow for the website you no longer want login information to be saved. When you sign up to a new site using Google, if you’ve elected to use the feature, it’s likely you will be prompted to save your user id and password to avoid logging in the next time you use that site. This is a useful feature, but there may be times when you need to prevent it from doing that. Recently, I discovered a plugin I use had deactivated my licence key and a shorter entry had been inserted. I re-entered the key, but as soon as I saved it, it reverted to the shorter entry, which I rightly guessed was my login password for that site. 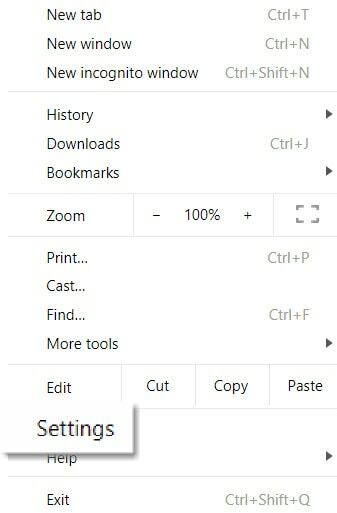 I needed therefore to tell Google to stop doing that. The problem was that I didn’t know where Google stored this information. I eventually discovered the location and was able to exclude the site. If you have the same need, here’s how you fix it. 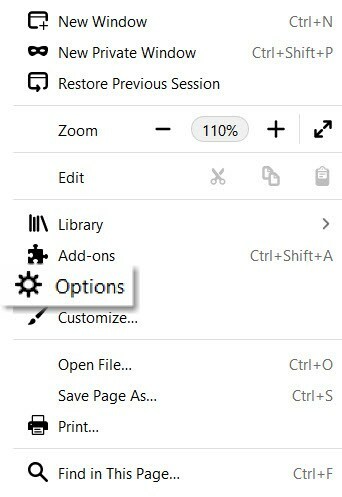 Select the icon with the vertical three dots at the far right of the toolbar and click on Settings. This displays the Settings page. Scroll to the bottom and select Advanced. Then scroll to Passwords and Forms. Choose Manage passwords. Scroll to the site you want to remove. Click the vertical three-dot icon. Select Remove. Most people regard the central processing unit (CPU) as the square-shaped microprocessor that fits into a single socket on a motherboard. However, some chips contain two or four or even more CPUs. Each of these may contain separate processors. To answer the question in the title, we will start by pressing Ctrl + Shift + Esc to bring up Task Manager. Select the Performance tab. 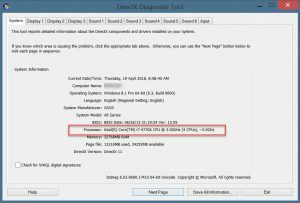 So the Intel i7-4770K chip contains 4 CPUs. Or does it? Well, not according to the Device Manager. It says it has 8! 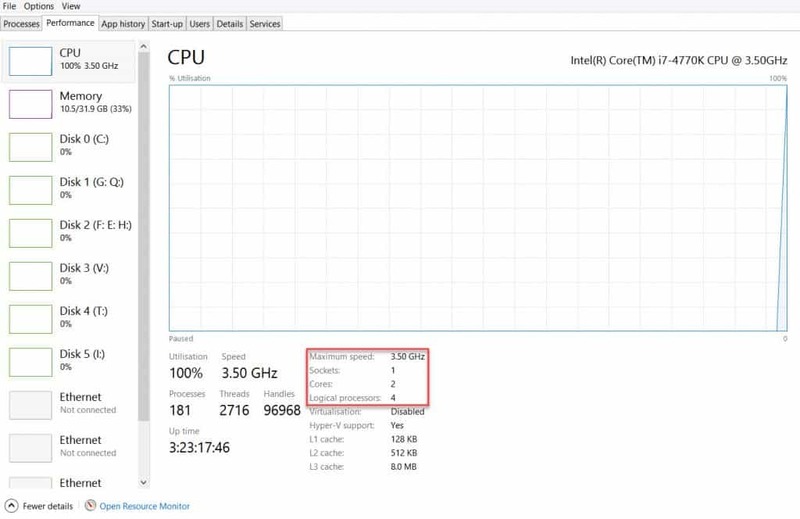 To explain these variances, we need to understand Logical Processors. These are parallel threads that execute a single instruction. A CPU can handle two or more of these at the same time. Imagine a program that calculates a complex equation (e.g. a spreadsheet operation). It could process each step in a serial fashion, but by sending instructions via different channels (threads), the time taken to finish calculations is cut significantly. In the case of the i7-4770K I mentioned above, there are four CPUs, each capable of supporting parallel operations. Theoretically, a program could make use of all 8 logical processors, but only if it’s designed to do so. 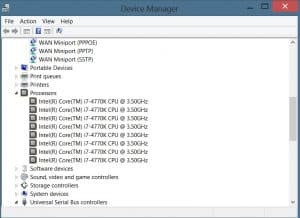 The extent to which a multiple processor such as the i7-4770K can be put through its paces is entirely up to each program, many of which still settle for a single processor. The ones that do exploit a multiple processor’s capacity are mostly games, graphics, and video apps.